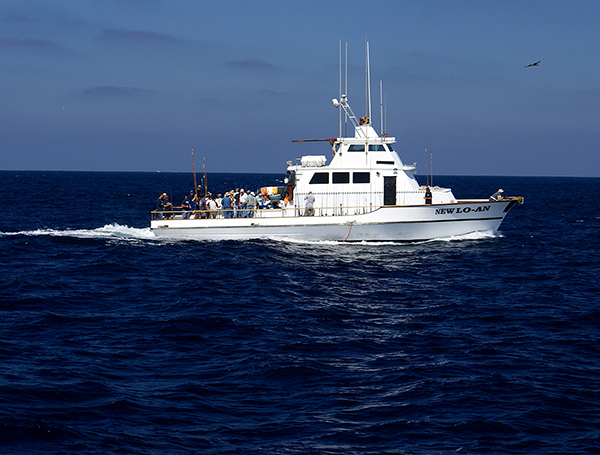 Excellent signs of this 15 to 30 pound yellowtail this weekend and nice weather, especially in the morning. We kept busy all day drifting and occasionally anchor fishing with yo yo irons and dropper loops for 40 yellowtail up to 32 pounds. 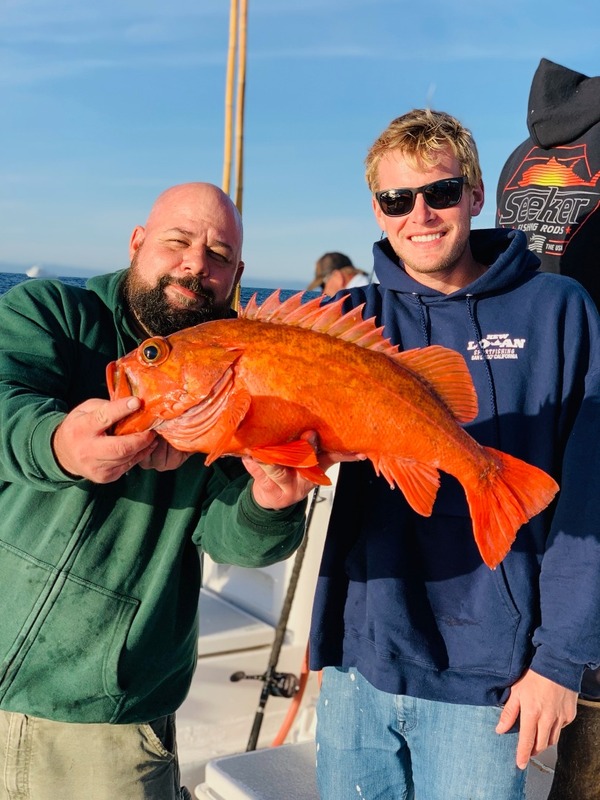 Lots of current made the bottom fishing more difficult this trip, but we managed some nice size reds and a handful of nice size lingcod.